Office modular desking systems are designed to grow with you perfect for open spaces and enable you to create collaborative work environments to boost teamwork and productivity. Easy to install and reconfigure, our desking systems give you the ability to change and adapt the furniture as your desking needs change and are the perfect add-on office furniture options and a popular choice for todays modern office settings. We also offer full support and installation to our customers. 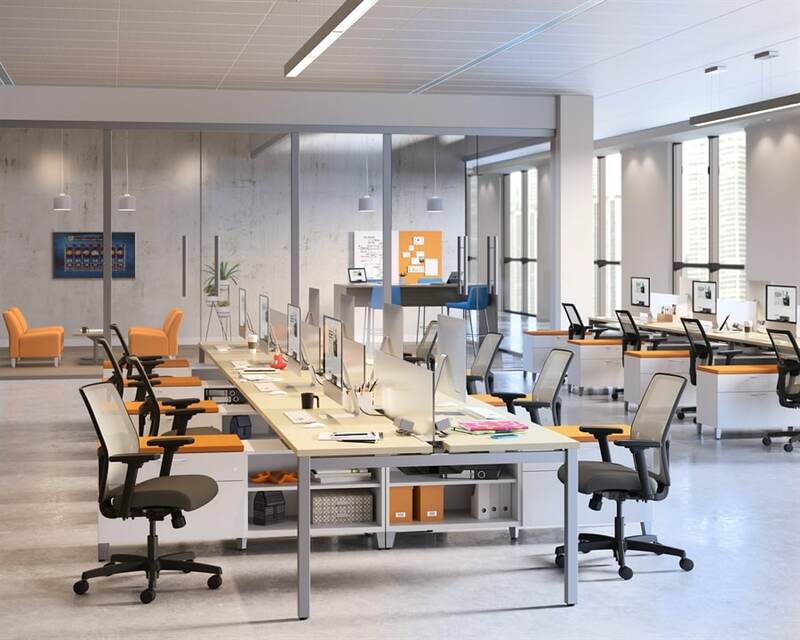 How do modern desking systems work? Each modular desk unit can be set up alone or configured with other pieces in its series to create a collaborative workspace. 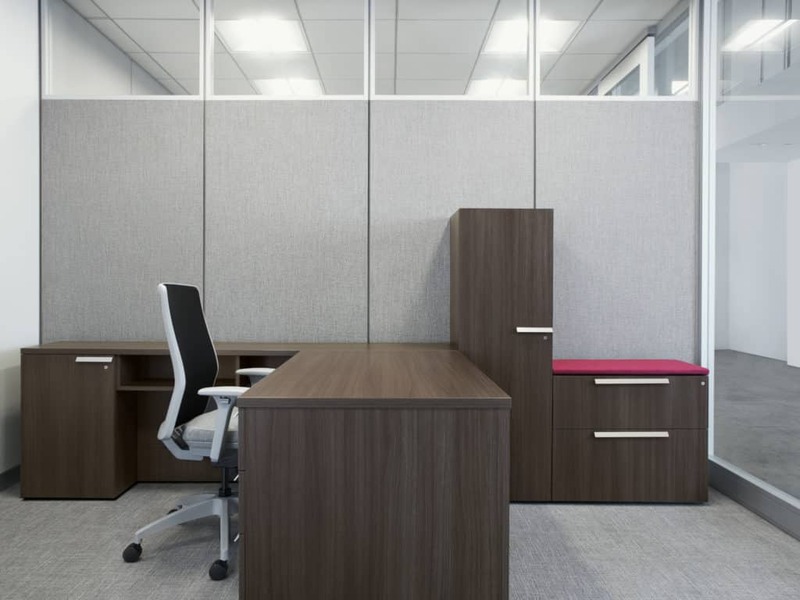 These are often used in office cubicles where the modular desks are outfitted with computer desks, modular desk walls, and desk-top hutches. 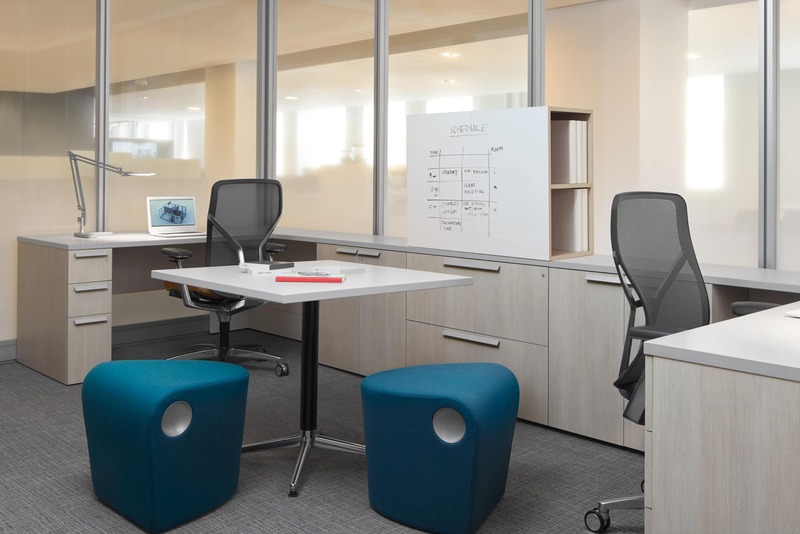 Modern desking systems offer enough space for multiple people to sit together and free up more room for future expansion, but also retains the single desk properties that a personal workspace provides. 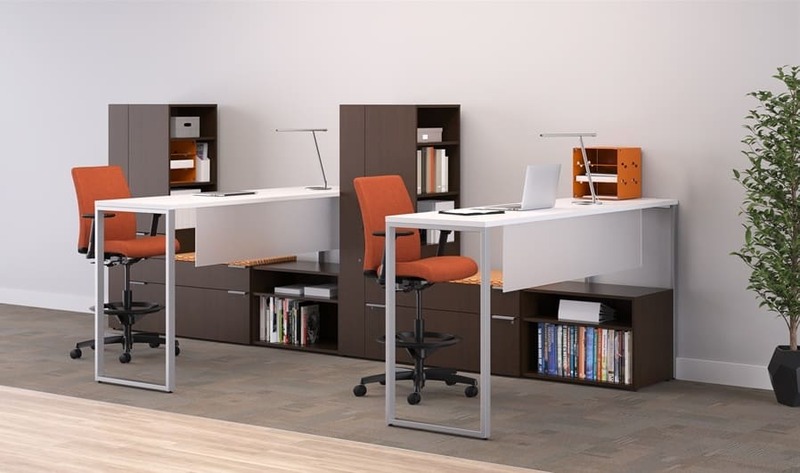 Combined with ample storage add-on options, you can’t go wrong with adding modern desking systems to your office furniture collection. 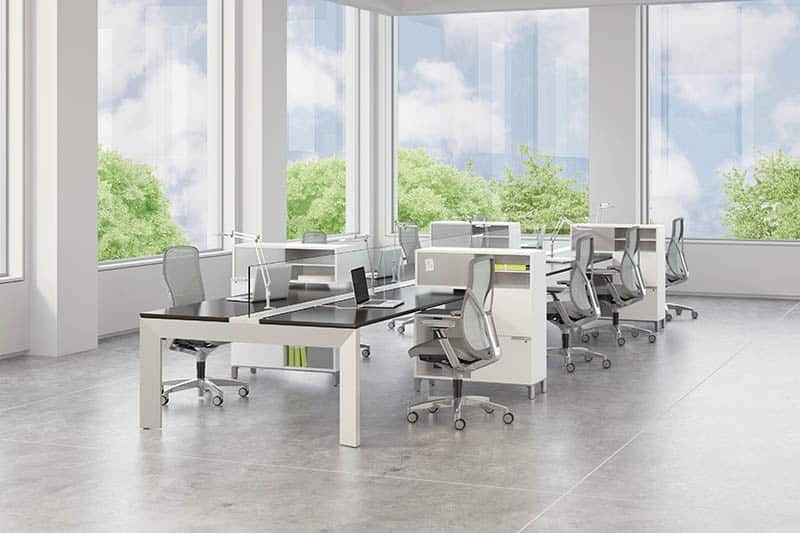 Learn more about our modern desking system options and choose the right fit for you. Call 973.335.7700.